Choir received a Superior rating at competition! Thanks to our AWESOME PTO president!!! Welcome to Tomball Intermediate ~ Where Champions Are Made! We work together with purpose, skill and pride so that all students can achieve success. Tomball Intermediate will create a reflective culture of collaboration, high expectations and mutual respect for all members of our learning community. 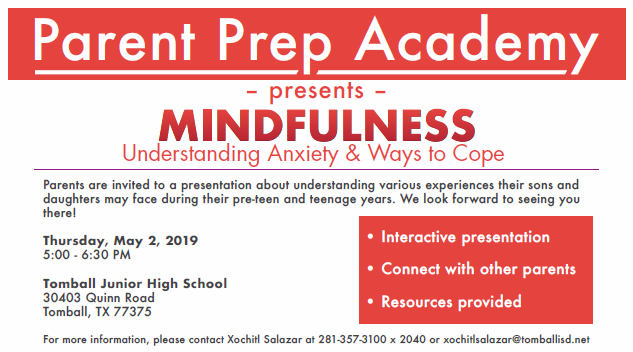 Parents are invited to a presentation about understanding various experiences their sons and daughters may face during their pre-teen and teenage years. 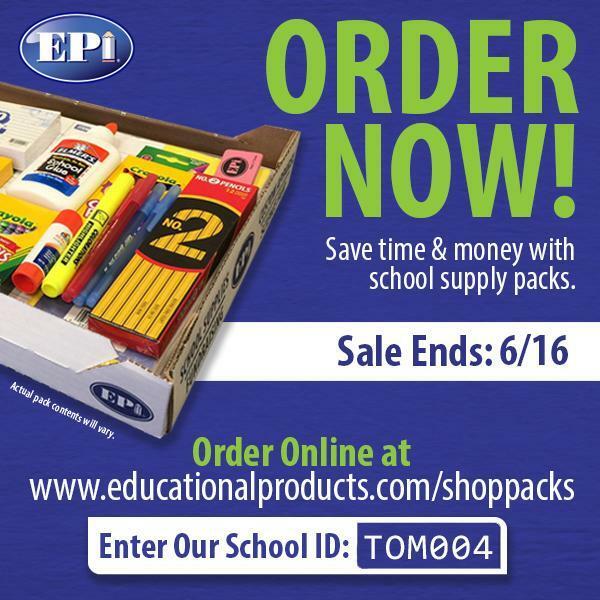 Save time and money when your order your 2019-2020 school supplies online. Click on the link and follow the directions. intermediate students to give them an opportunity to participate and experience theater. Our summer camp will be filled with acting exercises and training, including voice, physical activities and tech. 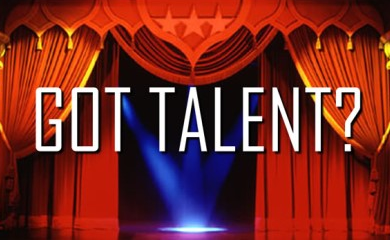 Each acting student will have a scene on which to work during the camp, which will culminate with a public performance for family and friends!!! Camp will start at 1:00 pm and go until 5:00 pm. 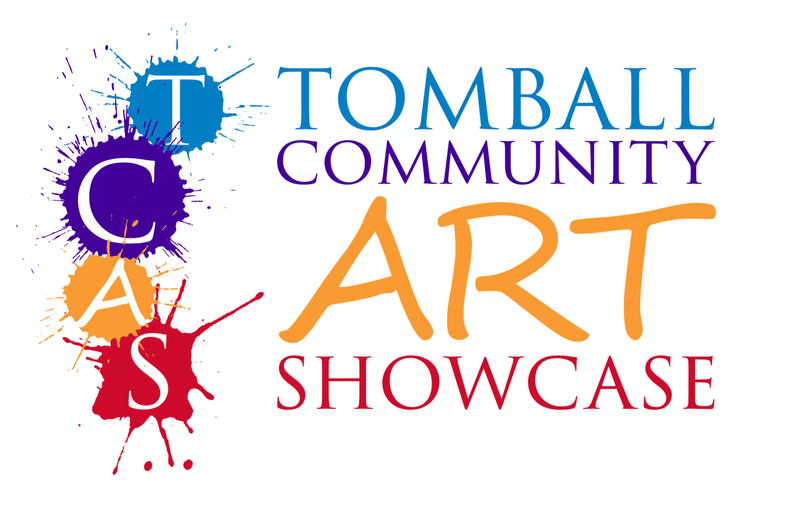 Thursday, June 14, there will be a final theatrical performance at 7 pm. Cost for the camp this summer will be only $80 . A snack break, t-shirt and pizza party (time of party TBD) are included in the price. Applications are available in the Choir room, the front office, and online at the website for Ms. Vance and Mrs. Brownfield.